Following the announcement of her forthcoming debut album, WHEN WE ALL FALL ASLEEP, WHERE DO WE GO? and the release of her latest song and video for “bury a friend,” Billie Eilish has announced her WHEN WE ALL FALL ASLEEP WORLD TOUR, first revealing her North American tour dates for 2019. American rapper Denzel Curry will be joining Billie as direct support with the exception of Vancouver, where Billie’s brother Finneas will be supporting. Next week, Billie starts her sold-out European tour through March, then will be returning to North America to make her Coachella Festival debut on Saturday, April 13 & 20. Since her ‘Ocean Eyes’ debut, Billie has quietly, yet unapologetically infiltrated the forefront of pop. 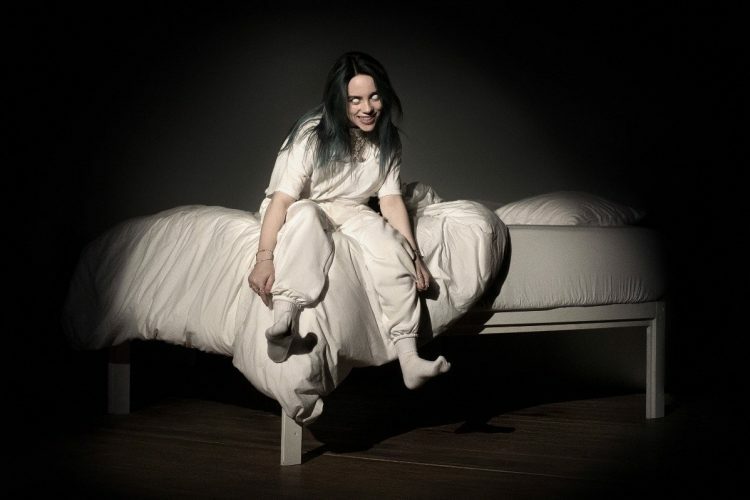 Thanks to a growing legion of loyal followers across the globe, an EP that has sat in the Billboard Top 200 for more than 18 months now, more than 5 billion combined streams globally, and tours that have sold out consecutively around the world, Billie Eilish is ready to release her highly anticipated debut album ‘WHEN WE ALL FALL ASLEEP, WHERE DO WE GO?’ on March 29 via Darkroom/Interscope Records. The record is available for pre-order HERE.